The tape for the fashion industry. 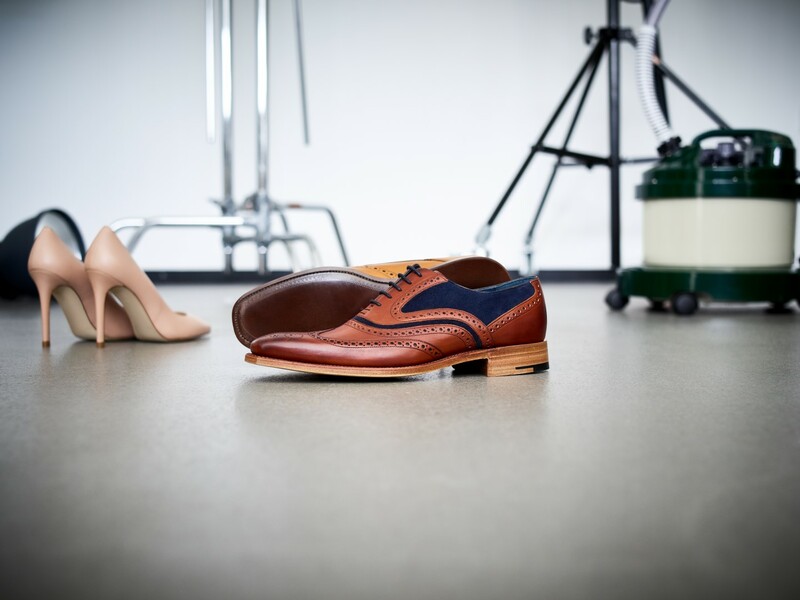 After watching many stylist, models and photographers struggle with taping the soles of shoes on shoots and runways we decided that there had to be a better way! 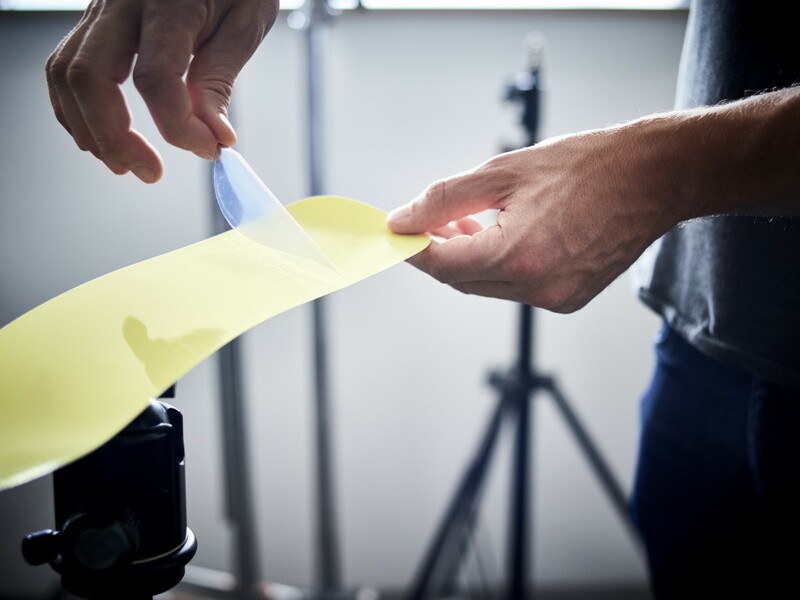 We have designed an easily removable, clear, shoe-shaped tape that fits the sole of any shoe. 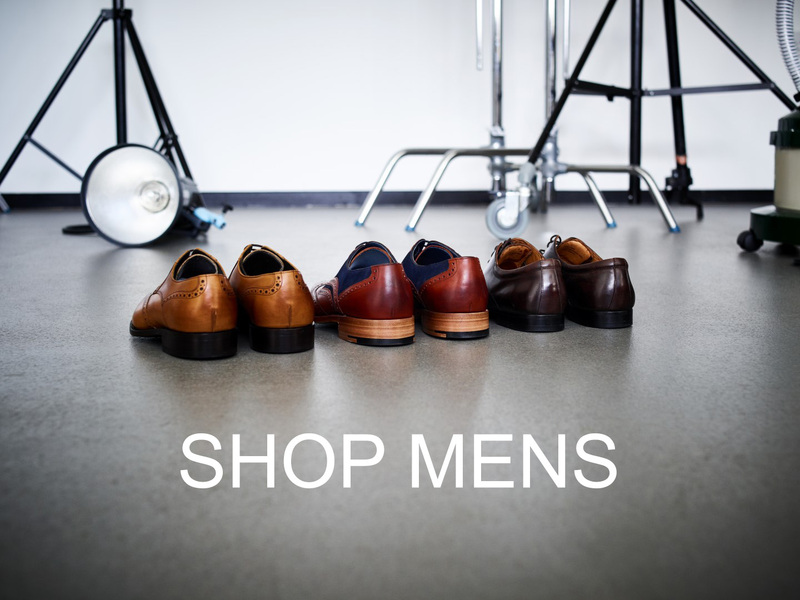 There is a one-size–fits-all for men and women and a smaller sole for women’s high heels. 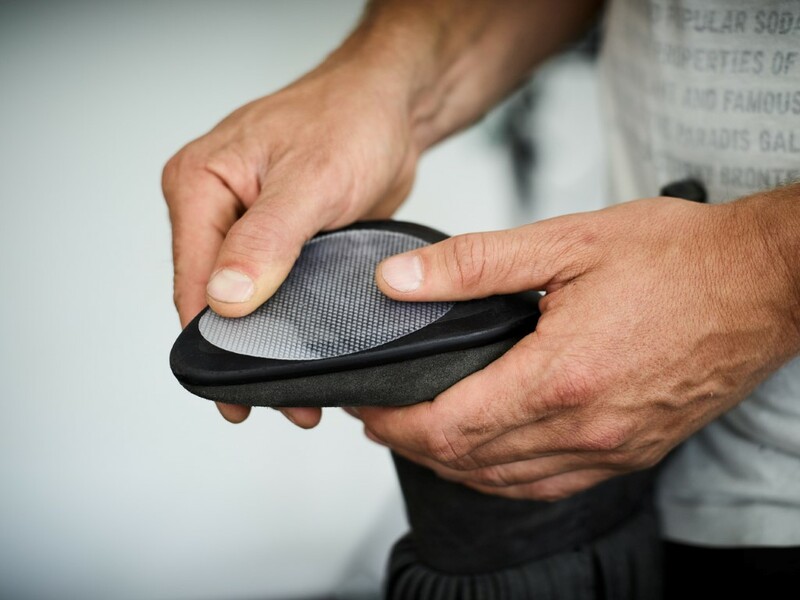 Plus there is a clear grip patch with a more padded grip for help on those slippery surfaces. All our products can be shipped anywhere in the world.